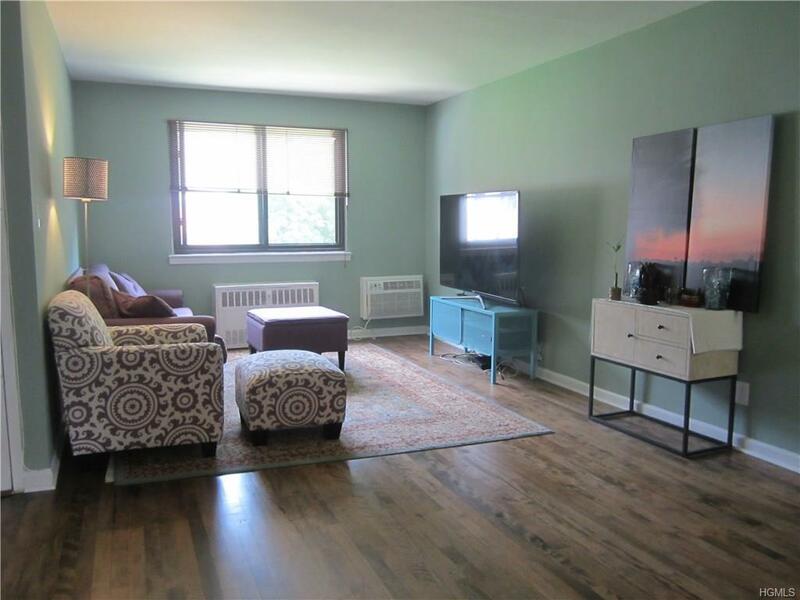 Move right in to this renovated spacious one bedroom co-op at Edgebrook Estates. Living room/dining room combination with an updated kitchen offering granite counter tops, glass tiles and stainless steel appliances. Hardwood floors in walnut and updated neutral bath. Terrific layout offering organized closets and convenient location. Listing courtesy of Danielle Benanti Bonner of Julia B Fee Sothebys Int. Rlty.